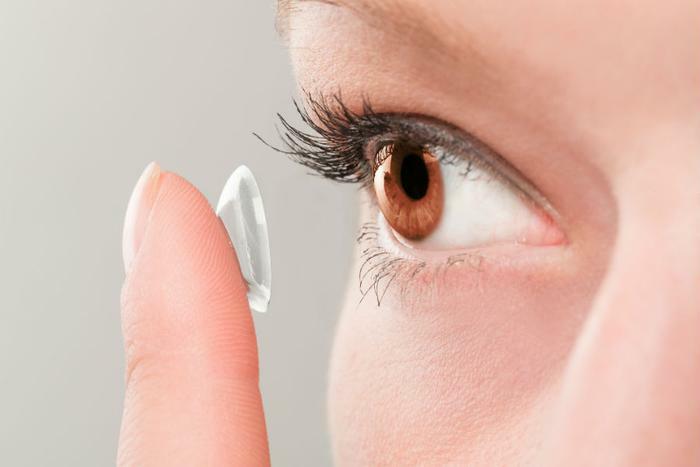 Researchers at University College London and Moorfields Eye Hospital have found that an outbreak of a preventable eye infection common in contact lens wearers -- Acanthamoeba keratitis -- can lead to blindness. The researchers’ findings were published today in the British Journal of Ophthalmology, and while anyone can contract the infection, contact lens wearers were found to be at a higher risk. This could be because of poor contact lens upkeep, use of the wrong contact lens solution, or the contact lenses coming in contact with water. Acanthamoeba is a microorganism that creates cysts, thus causing the cornea to swell, hurt, and become infected. Long term, the infection can require a cornea replacement to either bring back vision or treat the infection. Those with more serious cases can lose their eyesight completely, which the researchers found happens to a quarter of those affected. Moorfields Eye Hospital was where the researchers focused the study, looking at cases of the infection at the hospital from 1985 through 2016. While there were only eight to 10 cases per year in the early 2000s, that increased dramatically in the last few years to 36-65 cases. Because of high levels of Acanthamoeba found in the water in the United Kingdom, the infection seems to be more prevalent there than in other countries. The researchers concluded that not one single risk factor was responsible for this recent outbreak. “We now need to share this information as widely as possible with clinicians, contact lens practitioners, and contact lens wearers, a strategy that has proved effective in the past in decreasing the incidence and burden of this severe eye-infection,” said the study’s co-author Dr. Nicole Carnt in the press release.